Korri Moreau Henson - Kara Day Spa in Greenville SC offers Facials, Massage, Waxing, Manicure, Pedicure. Korri grew up in the profession, she has been involved in the beauty industry since she was 14 years old. Learning all aspects of the spa industry from the ground up while attending school. It was then that she discovered her love for the results driven industry. She is a licensed esthetician and nail technician with over 17 years of experience. She utilizes various techniques and modalities to tailor each session to meet her clients’ specific needs. You’ll feel all that experience come through in her comprehensive and detailed oriented work. 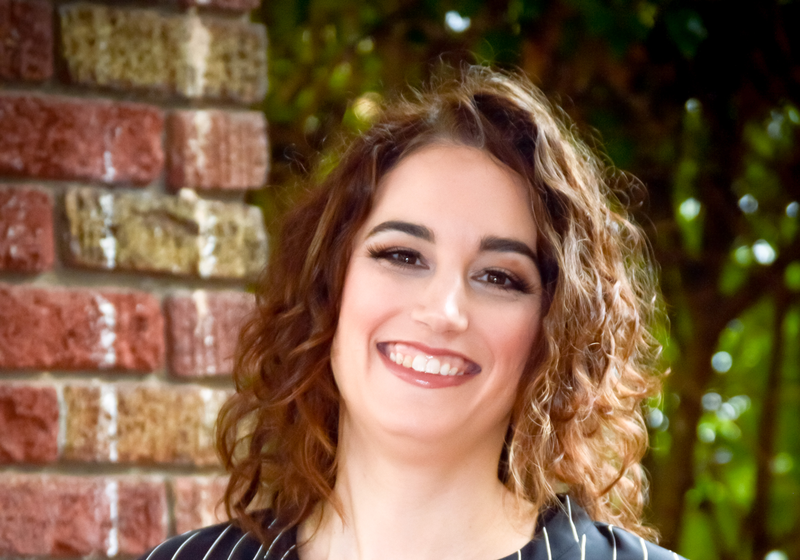 Korri and her Mother opened the Kara Spa Group in 2005 to provide clients with the finest treatments, products and customer service available while you relax and rejuvenate. She spends her free time enjoying her daughter.